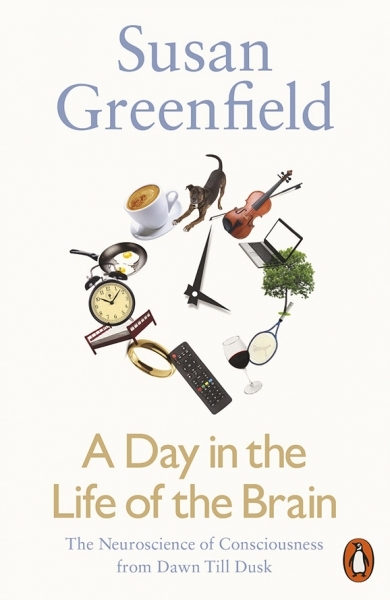 Baroness Susan Greenfield (CBE) is a British scientist, writer, broadcaster and member of the House of Lords. 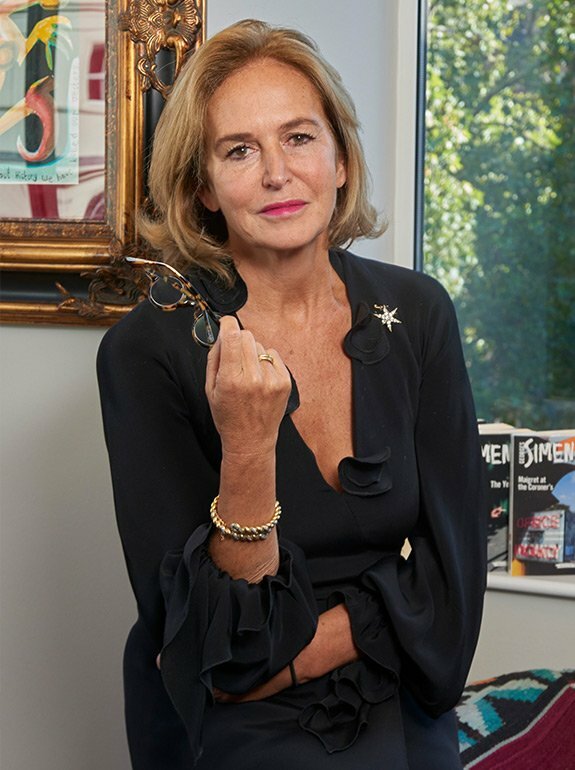 She has published a neuroscientific theory of consciousness, The Private Life of the Brain and developed a keen interest in the impact of modern technologies on how young people think and feel. This was discussed in her book, ID: The Quest for Identity in the 21st Century. Her first novel 2121 was published in 2012 and her non fiction work Mind Change which concentrates on the influence of technology and the internet on the development and growth of the brain, was published in August 2014. 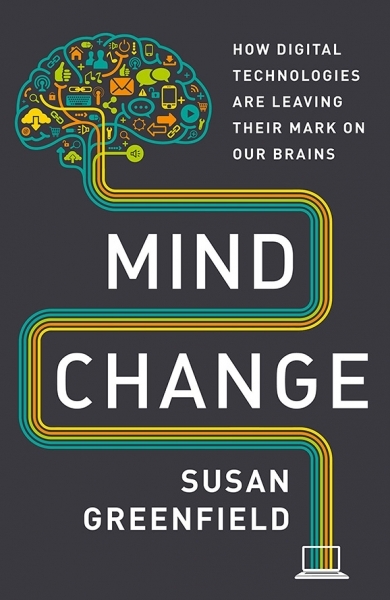 Susan’s most recent book, A Day in the Life of the Brain: The Neuroscience of Consciousness from Dawn to Dusk, was published in 2016 and became an immediate bestseller. Susan delivers frequent talks to big businesses, at schools and at festivals.